Last night, I woke up at 1:00 AM — sweaty, worried. Thinking it was just a bad dream, I opened my phone for a welcome distraction. Instead I found the worst. “Active Shooter Situation in Thousand Oaks Bar,” headlines read. 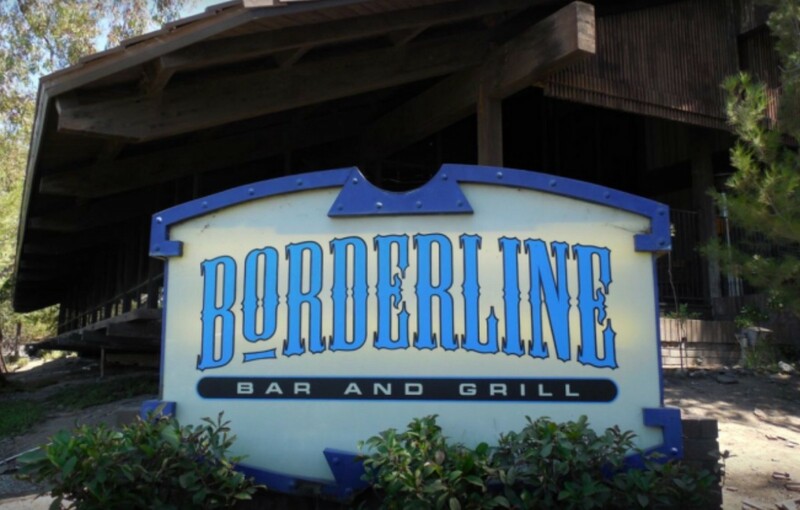 Borderline, a bar I have attended for years as recently as a few weeks ago, was under fire. I tried to rationalize. Thousand Oaks is a safe city — third safest in the country. Maybe it was an isolated encounter, like what happened at the mall just months before. Quickly, it became clear that this was not the case. Articles were piling up — Washington Post, New York Times, CNN — our sleepy suburb now catapulted into national news. It was clear this was big. Bad. I received a call from a friend abroad, audibly shaken that he was unable to reach my boyfriend or myself. I assured him there was no need to fear. Soon after, my phone began to fill with inquiries as the death toll mounted. I am lucky that I can assuage those fleeting fears of those around me. I am grateful. However, that will not be the case for many Thousand Oaks families today. My heart breaks for them. This is not a deserved ending for any of the victims. To Sergeant Ron Helus and the other victims yet to be identified, I am so sorry. Please know that so many of us are going to fight for you. I won’t say the tired phrase, “if it happened here, it can happen anywhere,” because it already does. Places of worship, schools, movie theatres, concerts, and bars. From a small town in Connecticut to a suburban bubble in California, we were never exempt. We were operating under a false assumption that gated neighborhoods would protect us, when it is clear that only reform truly can. I’ve already seen so many people express that they “never thought” they would see the day our town became a hashtag, a name synonymous with an act of violence. However, I think it is fair to say most of us hoped it wouldn’t happen here, not that we thought it couldn’t. In fact, many of us have already been touched by this violence. Just last year at the Route 91 Festival in Los Vegas, Thousand Oaks residents Keri Galvan and Laura Shipp lost their lives. In 2014, Westlake High School graduate Veronika Weiss was killed at UC Santa Barbara. According to the Gun Violence Archive, this was the 307th mass shooting in 2018. If the definition of insanity is doing the same thing over and over and expecting different results, the U.S. is surely mad. It happened here, and until we make meaningful changes, it will happen anywhere else too.